Karlovy Vary is part movie set, part spa town. It also happens to be the site of one of the most scenic half marathons in the world. Twenty-one kilometers that fly by, and that make your spirits soar. 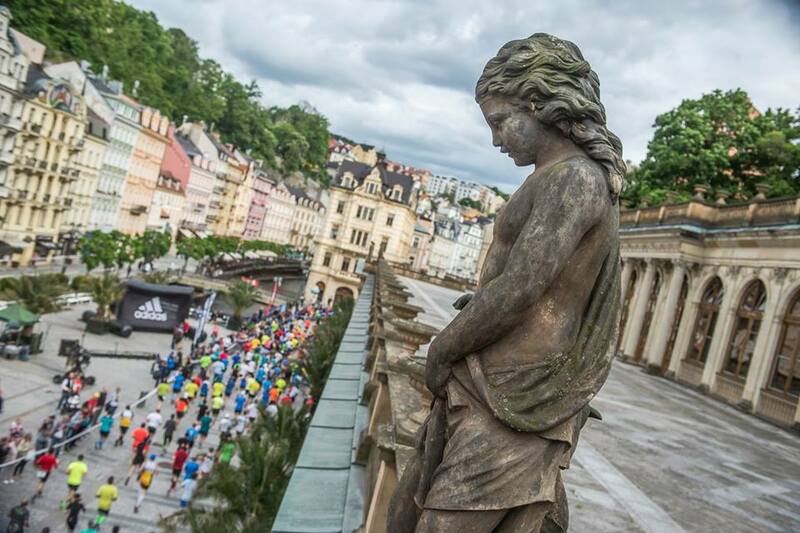 Come to Karlovy Vary and you won’t think of this as a race. You will think of it as a gift. IAAF Road Race Gold Label. The race course will lead you through the most charming parts of the town along the Colonnade creating a beautiful backdrop to your run! The course is flat, mostly of asphalt surface, partly stone and without any major changes in elevation in accordance with the AIMS/IAAF criteria. 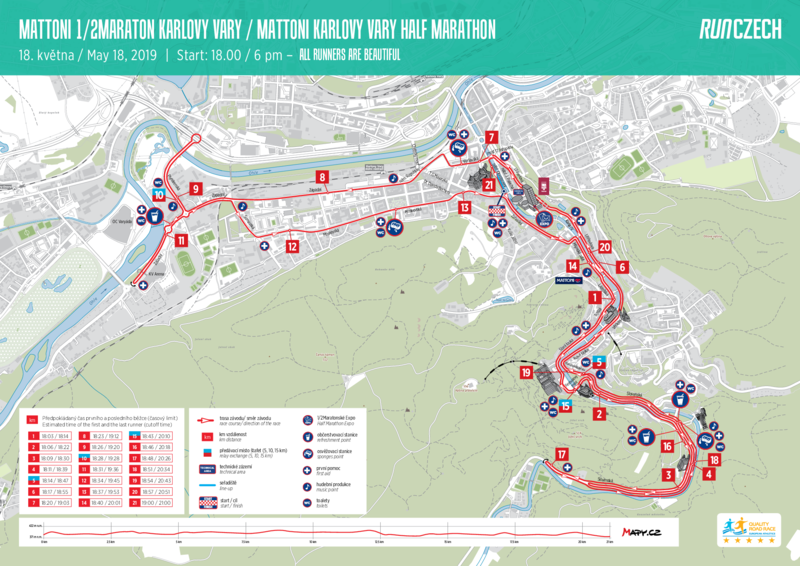 Karlovy Vary Half Marathon will be held in the famous West Bohemian Spa resort. Karlovy Vary is the largest spa town in the Czech Republic, with numerous mineral water springs, exquisite architecture and breath taking surroundings.